SmartThings CEO Alex Hawkinson stopped by the Politico offices yesterday to discuss connected homes, the Internet of Things, and the regulation of the industry. Everybody these days has a smartphone. It may not be long before everybody has a smart home. The Internet of Things is taking off, and tech giants have placed big bets on consumer devices and applications that provide homes with wired security, turn the lights on and off, regulate thermostats, and even track personal health and fitness. Samsung last month bought SmartThings, a do-it-yourself home automation system that allows consumers to control and monitor their homes from their smartphone. In January, Google bought Nest, an Internet-connected thermostat. And Apple recently introduced the HealthKit and HomeKit app platforms. Alex Hawkinson, the founder of 2-year-old SmartThings, is in the process of moving his operations from Washington, D.C., to Palo Alto, Calif. But he stopped by POLITICO this week to talk about the emerging industry, what’s next and the privacy and data security issues that could create hurdles with consumers and Washington regulators. 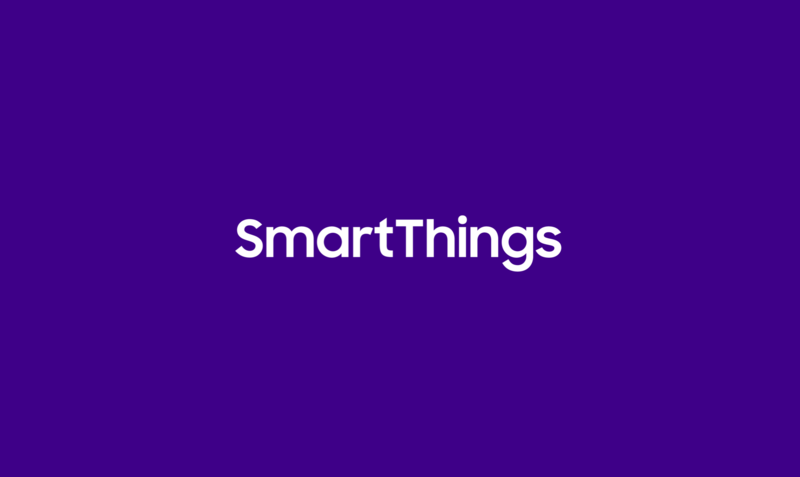 What can we expect next from SmartThings, now that it’s owned by Samsung? 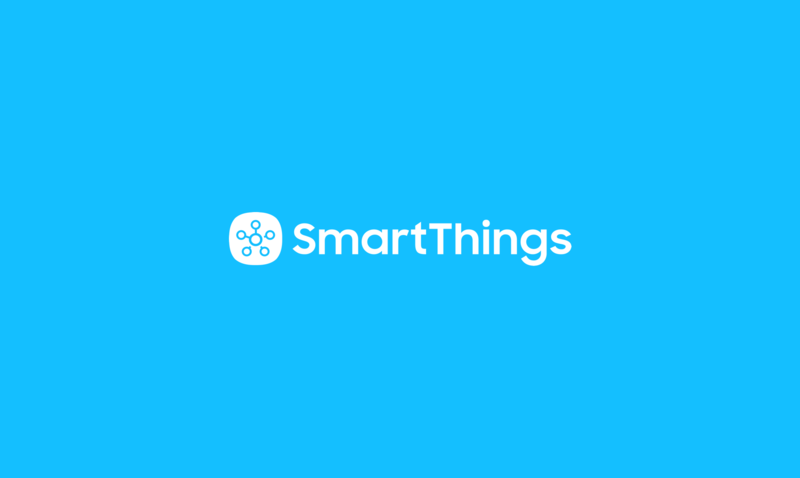 SmartThings was the leading start-up in the U.S.; now we’ll see it expand globally. We’ll go deeper with appliances. Samsung is the largest maker of consumer electronics in the world. Samsung is already in so many places. The company is the biggest mobile phone maker, biggest TV-maker and biggest appliance-maker. Once devices in the home are connected, what’s next? In the coming year, there will be a shift in the business model to include services. It won’t be just that my house can detect moisture and shut off a valve, it will be able to call a plumber for me — everything you need to make sure your house is running perfectly. That will disrupt a lot of existing business models like warranties and security services. Why do people want a smart home? The top uses are security and peace of mind. Locks and sensors tell you there is activity in your home. For peace of mind, you’ll be notified of moisture that shouldn’t be on your basement floor. Finally, savings. Thermostat and lights automatically turn on and off to save money. The rest is what you can imagine, from pet applications to knowing when kids come home from school to elder care. Will you integrate with Apple’s HomeKit and Google’s Android platforms? We’re agnostic. We’re run as an independent company. Samsung wants this to be a totally neutral platform. We’ll embrace all the clients that make sense. Google is a big partner with Samsung. We’ll go deep on HomeKit, though it’s a little early yet. We’ll have the broadest selection of clients of any platform. You’ve said before that privacy and data security need to be built in at the most fundamental level? What does that mean and how do you think about it? We have been a leader from the beginning. We have to have security at every level. The consumer owns 100 percent of their data. Every piece of the platform has those two principles built in. We test ourselves along the way. We pay hackers monthly to try and break our platform. We’ve asked them how to make it tighter. The companies that win will have that attitude from the beginning. What should the industry be doing to reassure regulators that consumers’ data and information is safe? 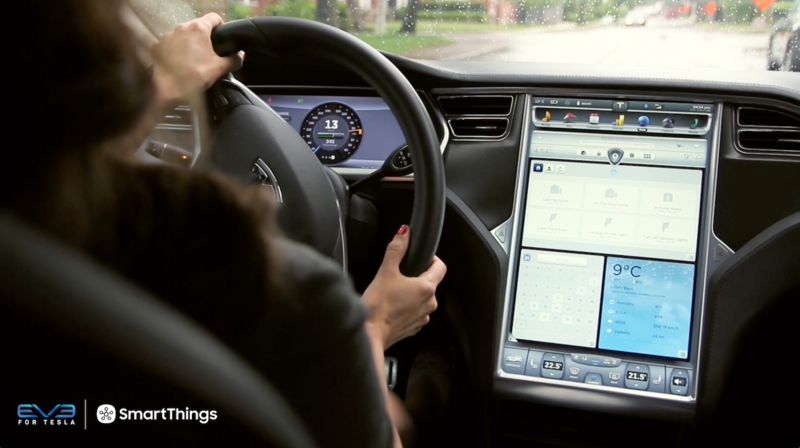 Generally every technology wave comes with benefits and risks. We try to be very vocal and open about standards and approaches for security because it doesn’t help anyone in the business to have incidents. It’s easy for regulators to over-regulate too quickly. That would be a big mistake. The U.S. has, like it has in smartphones, a giant economic opportunity to let these benefits unfold. Sharing positive user stories is a big deal so that regulators realize these technologies may be part of the answer to carbon reduction, energy savings or helping people live independently longer. So how smart is your home? I have a very smart home. I have about 200 connected things in it. That sounds like a giant number, but about 80 things are probably my light switches. What I love about it, it’s mature enough that you’re not sitting in the app controlling things. The home recognizes when you leave; it secures itself, it welcomes us home. When I drive away, the garage door closes. It’s intelligent. What’s the oddest thing you have connected? We have this entertainment system called Sonos — wireless speakers that smart home integration has turned into the voice of the home. When I walk into my kitchen first thing in the morning, it says, “Good morning, Alex.” It tells me the daily weather forecast. It tells me how to expect the day. With my [Samsung] watch, the house can sense if I fall asleep and if I’m in front of the TV, the TV turns off.